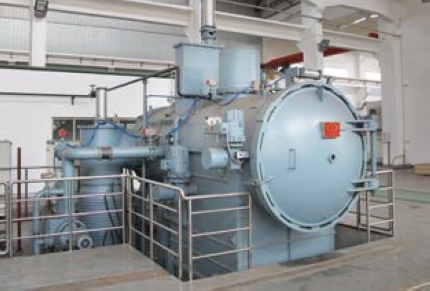 It mainly used for bright annealing. 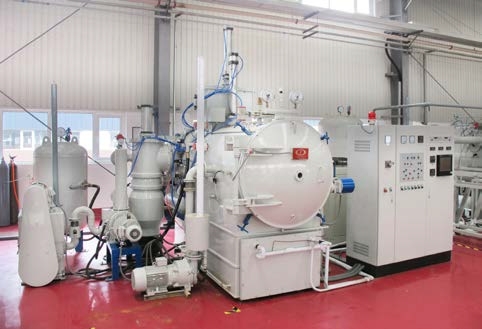 It mainly used for sintering of metallic sintered products and ceramic material, and high sintering for the cemented carbide, annealing and brazing for metal products. 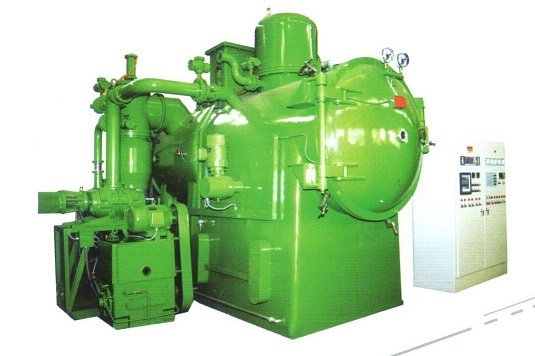 It is mainly used for the carburization, carbonitriding, air cooling, oil quenching, annealing for the materials of structural alloy steel, alloy carburizing steel, carbon steel, tool and die steel, stainless steel. 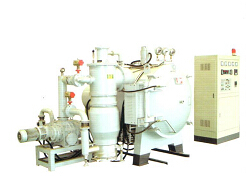 It is mainly suitable for water base vacuum hardening, solid solution for the materials of titanium alloy, beryllium bronze, stainless steel and the some other workpieces of special usages.